Today is Good Friday, the day we commemorate and re-live Christ’s passion and death. 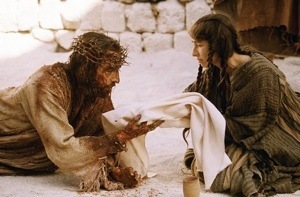 It is a day when we remember the incredible suffering that he endured for our sake. 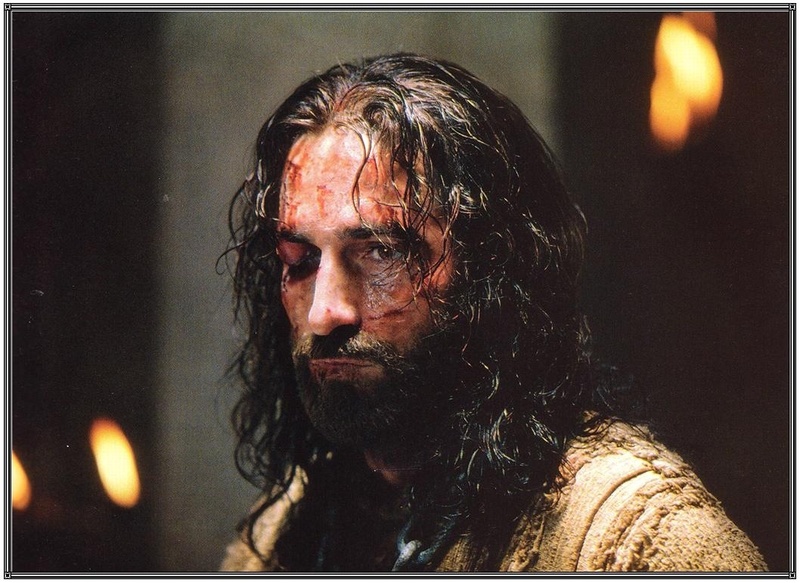 We can only imagine what he went through: being flogged, crowned with thorns, nailed to a cross and left to die. We recall these events every year, and it is easy to become desensitized to what they actually mean. It is easy to forget the huge amount of will power that it took Jesus to endure the physical and spiritual suffering to which he was submitted. Some versions translate this verse as “he set his face like flint on Jerusalem.” Our Lord’s determination is as hard as rock. This Good Friday, remember how much Jesus loves you and take a moment to respond to this love. Whether at church or on your own, take time to reflect on and enter into his Passion. Accompany Christ as he embraces his cross and remember that everything he is going through is for you. He will let you know how much he appreciates your company.